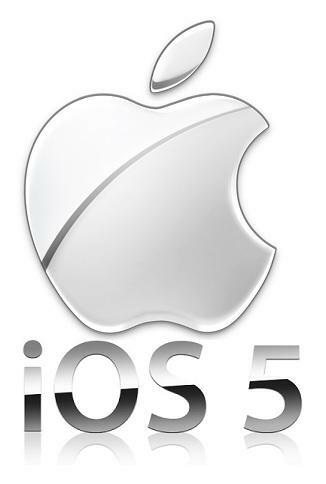 Apple is making its iOS 5 mobile software available as a free upgrade for the iPhone 4 and 3GS, both iPad models and later versions of the iPod Touch. Feeling bad about Steve Job's death apple lost thier creative and genius person. Apple iOS 5 is basically focused on iCloud in which we are able to Send Text , Photos and Videos to other Apple device . Sharing of data like(Text , Photos and Videos) will take place by Wi-Fi or a wireless carrier's data network and not by cellular Network. In our case we use to share data using cellular Network but Apple are updating thier iOS 5 with iCloud where we can share our data with other Apple device. Also it will display notification with stock quotes ,appointments, weather, reminders and more. Apple Inc launches a new iCloud Service and this iCloud will store content like Text, documents, Music, Photos and Videos on Apple Server and it has been shared to all people and can be used by numerous people and can excess them wirelessly . iOS 5 include over 200 new user features and an updated SDK with over 1,500 new APIs.It majorly update includes: Notification Center, an innovative way to easily view and manage notifications in one place without interruption; iMessage, a new messaging service that lets you easily send text messages, photos and videos between all iOS devices; and Newsstand and many more.